With more than 30 years’ experience in the security industry, Secure Site UK’s team of specialists appreciate that clients want responsiveness, dependability, honesty and excellent value for money. So, that’s exactly what our clients receive – every time. Clients with construction sites, commercial property, industrial parks, renewable energy installations or vacant properties, can benefit from a wide range of security services – delivered nationwide – at short notice, by our experienced and dedicated teams of surveyors, engineers, installers and uniformed security officers. 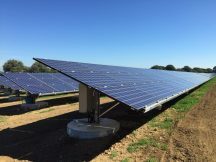 By integrating uniformed, electronic and physical security, the Secure Site UK Group remotely monitor analytic HD CCTV systems, helping renewable energy clients protect exposed remote investments from inadvertent trespass and damage. 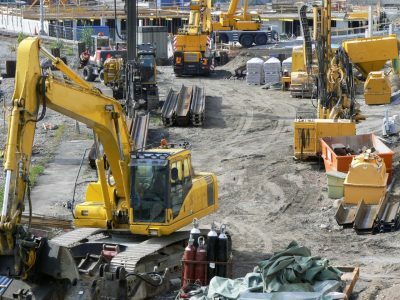 Secure Site UK meet construction clients’ site and budgetary requirements, often including highly visible uniformed security officers, access control turnstiles or full site perimeter monitored HD CCTV systems. Vacant properties can be effectively protected with a wide range of physical measures. These include wireless alarms, steel security screens and doors. 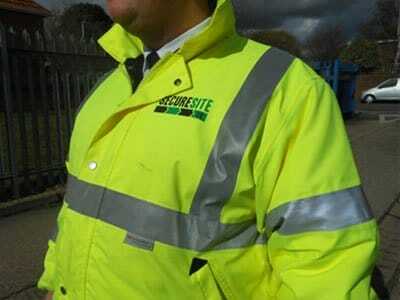 Secure Site UK can also offer licensed uniformed security guards and experienced security dog handlers, for that additional deterrent at particularly vulnerable times. All services are coordinated centrally and delivered ‘in-house’, resulting in time and cost savings, as well as enabling us to deliver consistently to the highest standards. Most of our new enquiries are via recommendations, having earned a reputation for being a ‘safe pair of hands’ when entrusted to keep clients’ sites secure. Successful security is measured by the ability to efficiently manage risks. So, in addition to reducing the risks at sites nationwide, we also reduce the risk in choosing Secure Site UK in the first place by promoting our guarantee that “if we don’t meet your expectations – we don’t expect you to pay – and we’ll put it right at no charge”. Secure Site UK is a security company with a difference: integrating the best bits of the uniformed, electronic and vacant property industries. 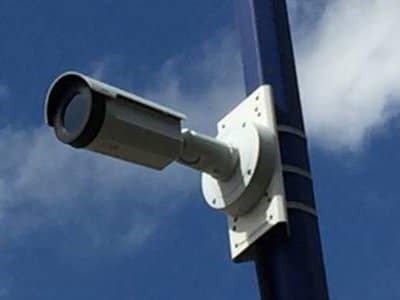 To protect retail, commercial and industrial parks and construction sites more effectively – and for less money than you might expect.